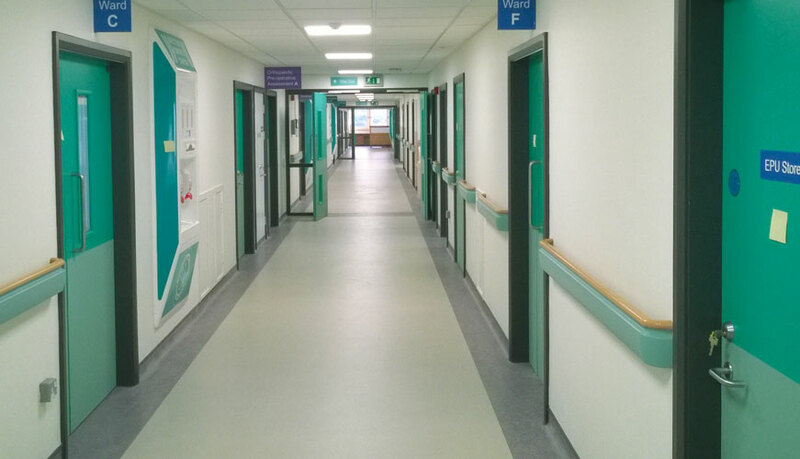 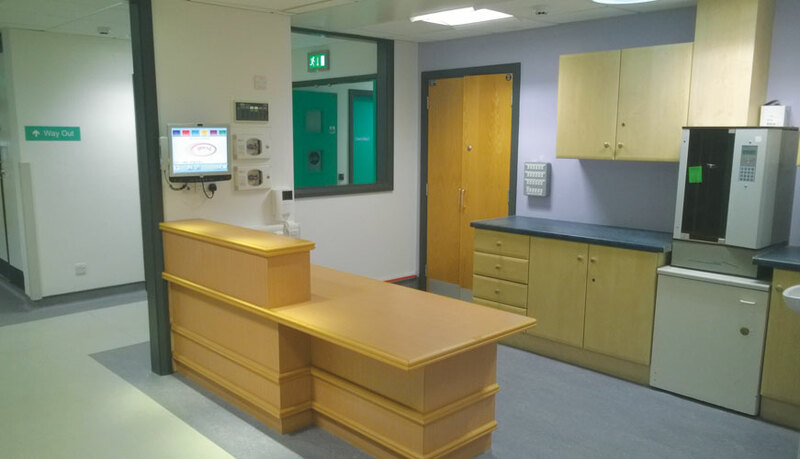 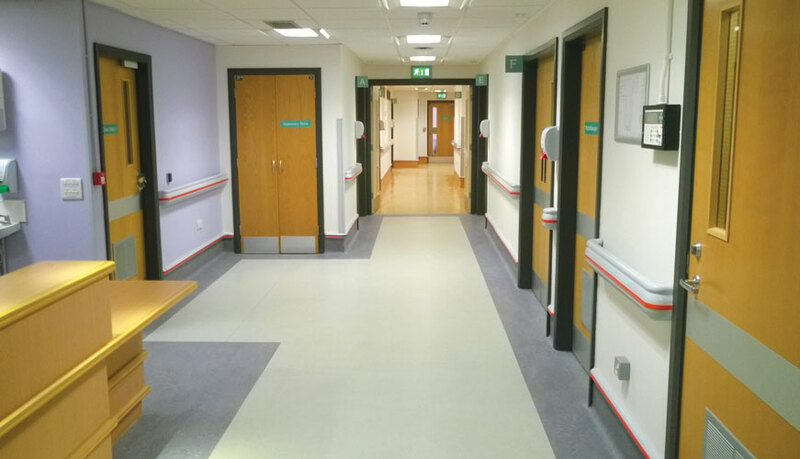 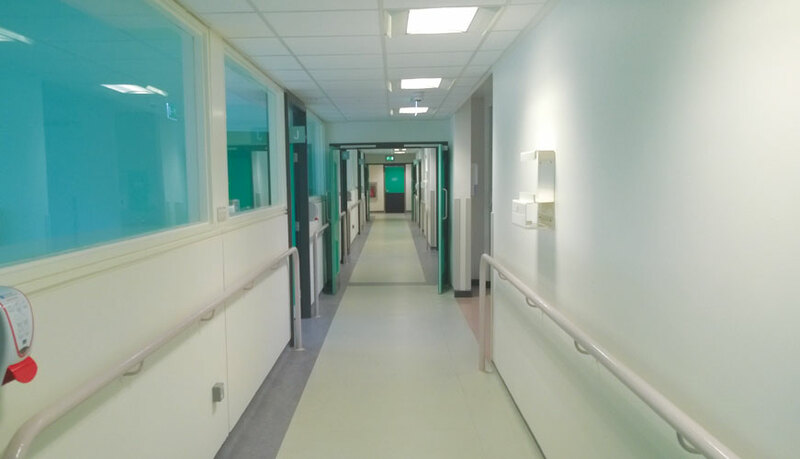 The North Block Enablement Works contract was a very complex & unique project which required utmost dedication & professionalism to deliver 8 phases of work within 6 months in the confines & restraints of a major live acute hospital site. 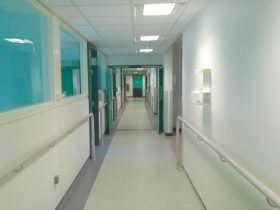 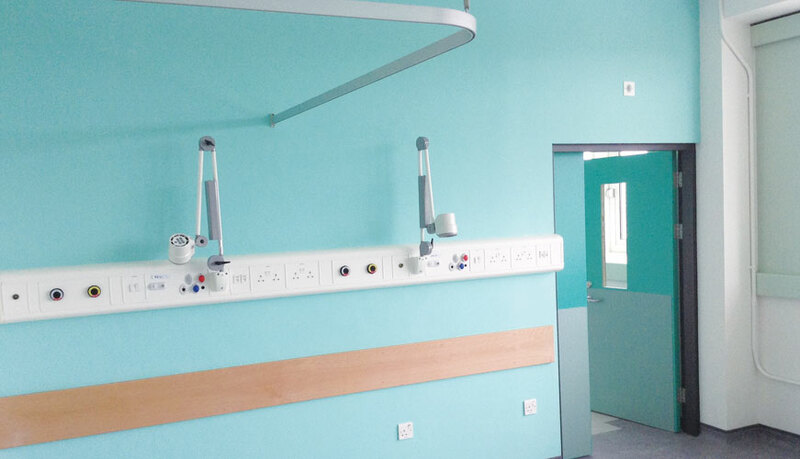 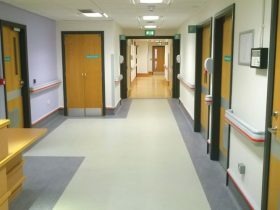 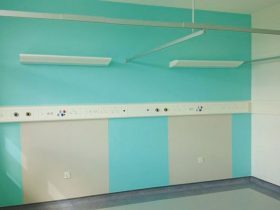 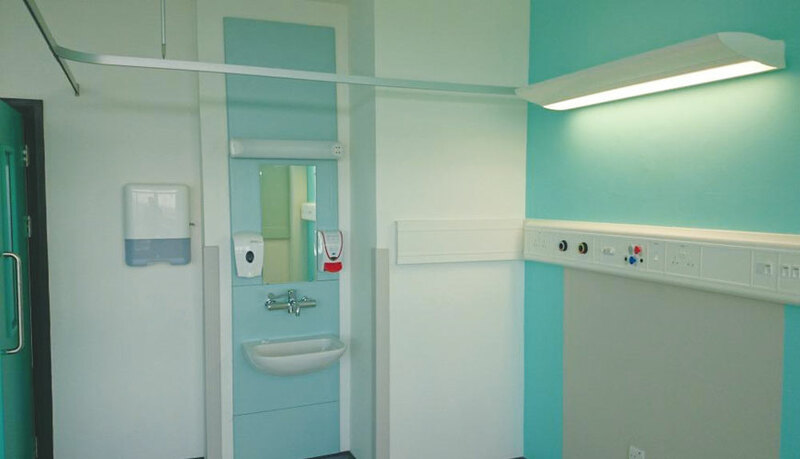 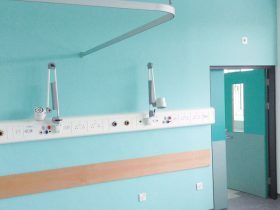 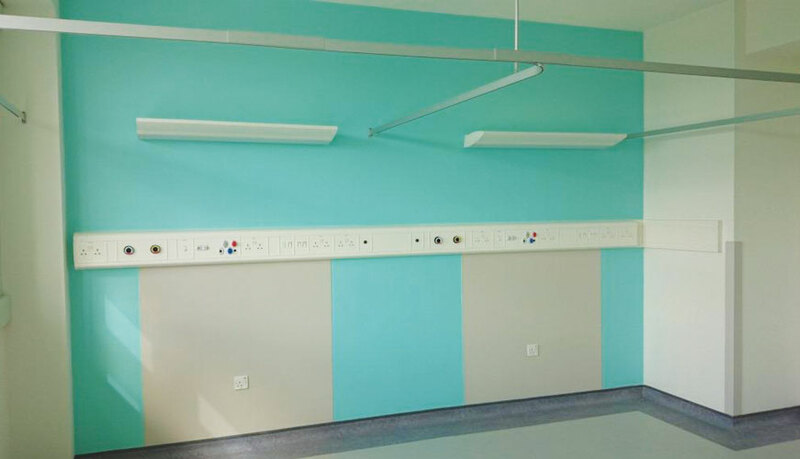 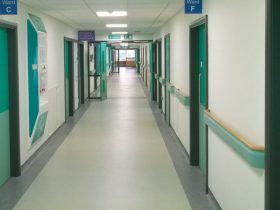 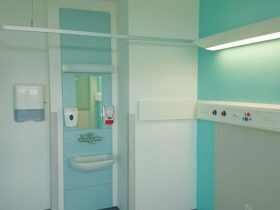 The package contract included the construction of 2 carparks, relocation & reinstatement of a 900m2 Modular Clinical Education Centre, complete renovation of Ward 5 into an office administration wing, complete refurbishment of ward 9 for rheumatology & respiratory patients, installation of a new bed lift, complete refurbishment of wards 21, 23 & 00 for cancer patients & a link corridor between the existing North Block & Sperrin Suite. 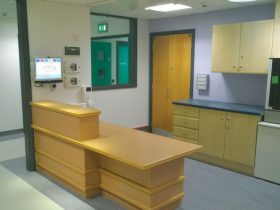 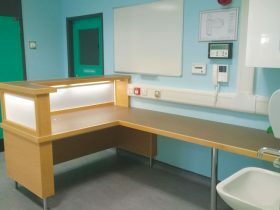 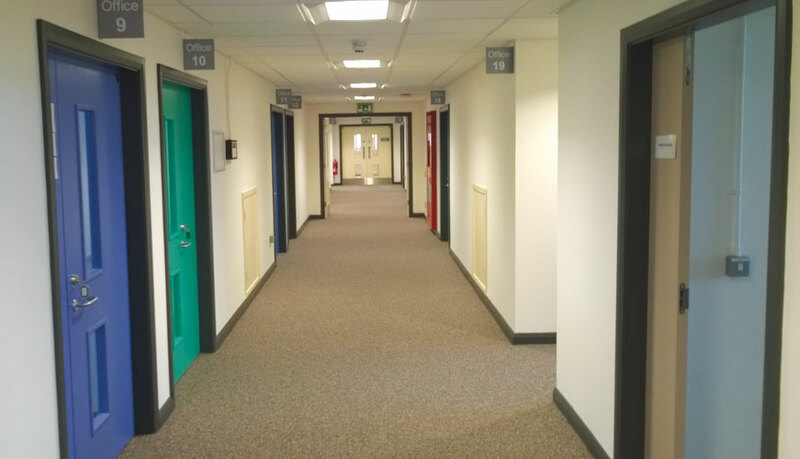 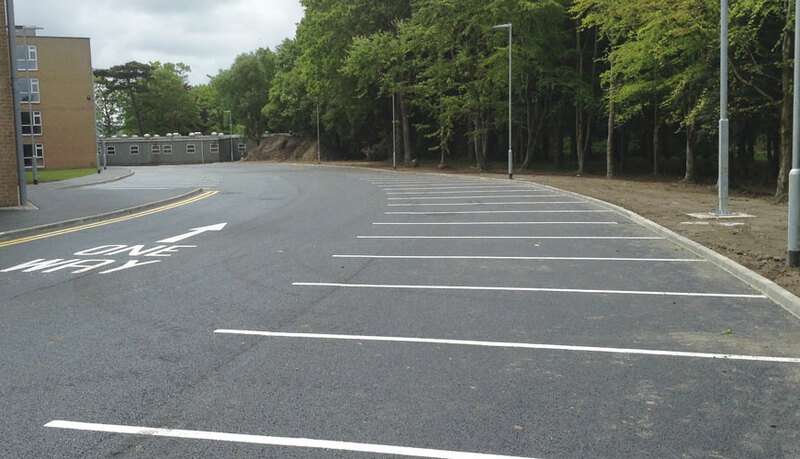 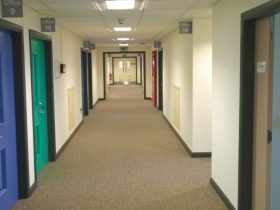 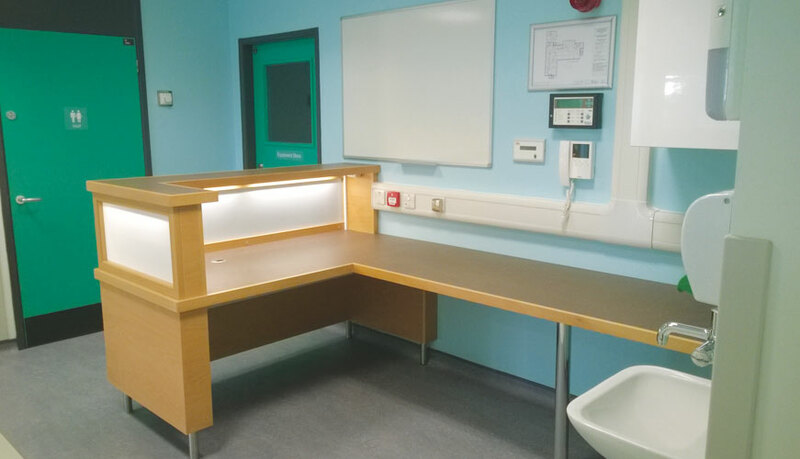 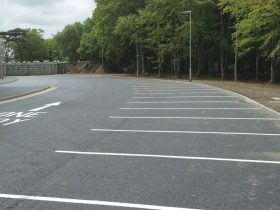 A comprehensive M&E package with the installation of specialist equipment was integrated into all phases of the works.